Welcome to another Amigos Plays! The street fighting continues as the Amigos pick up our weapons and head DOWNTOWN! 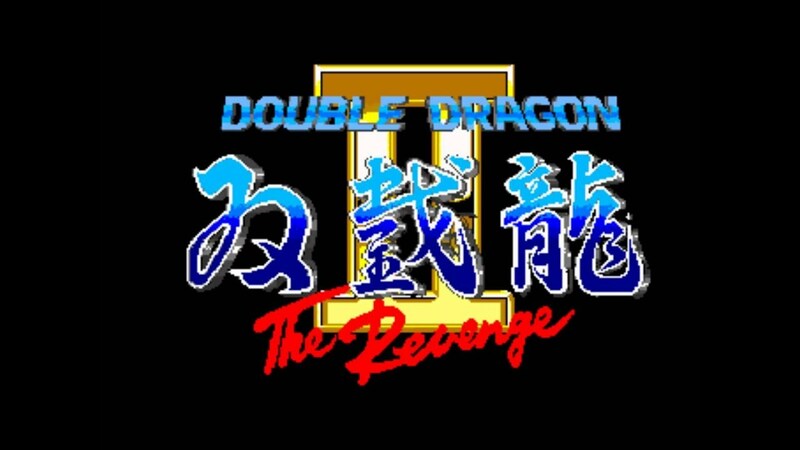 Yes, it’s DOUBLE DRAGON II: The Revenge!